For years, I have repeatedly and loudly proclaimed "I am never living in a trailer ever again. Never ever." Well, sometimes never comes pretty quickly. In March, I moved from the wilds of Western New York state into a suburb of Winston-Salem, North Carolina. While I'm very glad to be "back down south" again, I am, once again, living in a mobile home. Oh lord, I'm trailer trash! Again. I also did one of the things that you should never do when buying a mobile home, especially an older one (mine is a 1980). I entered into the agreement pretty much sight unseen. I'm not irresponsible with my money with respect to paying bills (I clarified because I think I have 14 pairs of flip flops), but even I knew that this could possibly end badly. 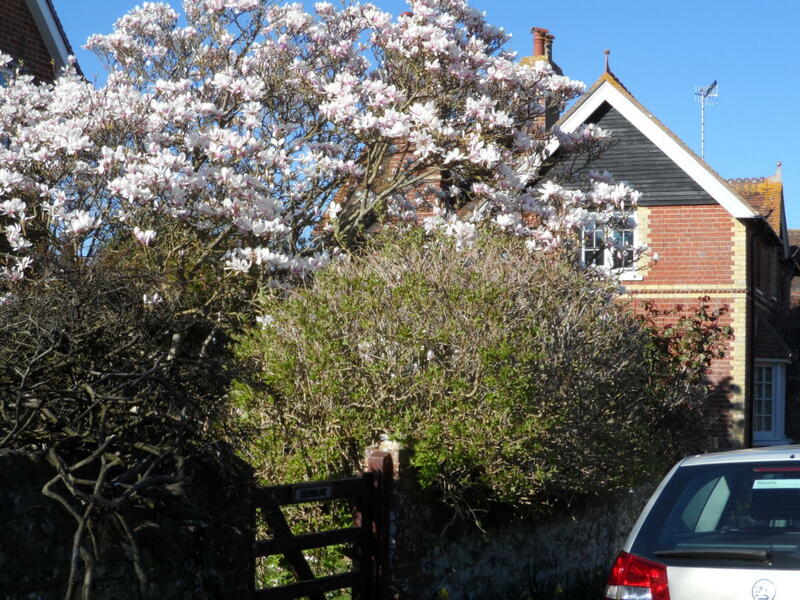 I was in a situation where my decisions had to be made quickly and inspecting the home prior to moving was not something I had the luxury of doing. Yes, my trailer is kind of ugly on the outside. It's a two-tone brown and tan number, and there are some cosmetic issues on the inside as well as some serious problems that are in the process of being repaired, but it could have been a whole lot worse. Though they are now technically referred to as "manufactured" homes, many of us still call them trailers or mobile homes. Here are some things to consider before buying one. A lot of the newer models have all kinds of frills, but many of the older trailers do not. Be aware before you even begin your journey that you are most likely not going to find skylights, wood flooring, drywall or many of the finer things that some folks expect from the newer homes. 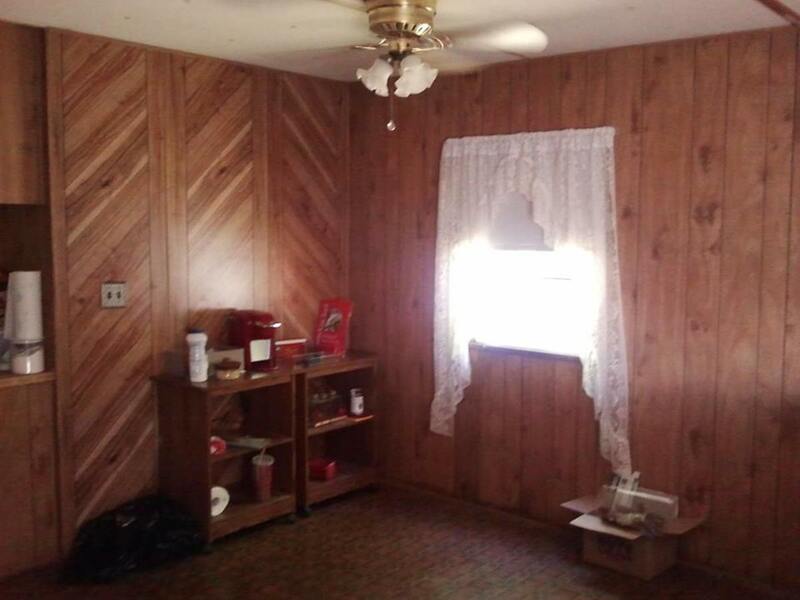 You'll probably find awful wallpaper, wood paneling, linoleum and lots of it! Believe it or not, most older trailers have plumbing fixtures that are not industry standard for regular homes. Your pipes, drains and even some of your fixtures are going to be made for mobile homes only and your replacement parts may be hard to come by and/or expensive. Also, it is rare for a mobile home with any kind of age on it to have shut off valves for sinks, tubs and toilets. If you have to make a repair, you'll have to shut off all the water to the trailer. Just like with the plumbing, doors, doorknobs and windows are difficult to replace on older model mobile homes because they are specially made for trailers. These parts are getting harder and harder to find and some enterprising sellers have realized this and the prices on some things can go through the roof. My advice is to know in advance where you will be able to find affordable parts for your trailer. Unless your new home is sitting on a foundation, which most older mobile homes are not, it will likely be up on cinder blocks or other structures to make it stable. This is not a bad thing, but it does make for an interesting thunderstorm experience - these things can shake pretty good. Also, someone jumping up and down on the floor on one end of the house could bounce you right out of bed! 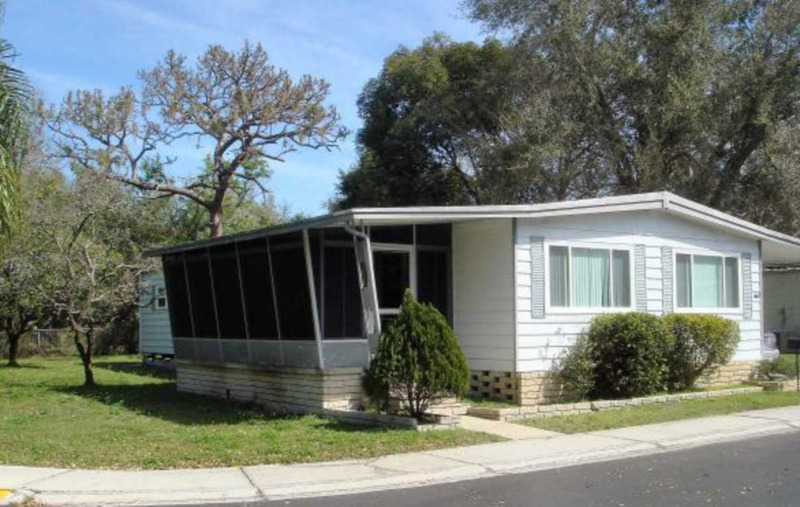 Most of the windows on older model mobile homes are not the same as on regular houses. They've got little levers that you have to press to open or close them and the storm windows are often put into place on the inside and held in with little plastic clips that can break pretty easily. I mentioned drywall, and most older trailers do not have it. 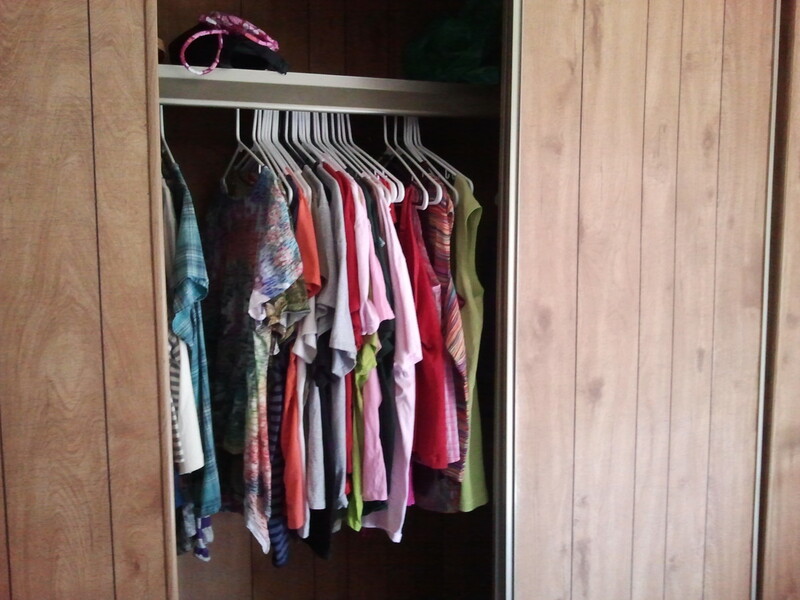 Many are outfitted with cheap wooden paneling that has absolutely nothing behind it. This can making hanging things on your walls difficult and the studs that you will have to use to hang heavier decorations may be too thin to support them. A lot of the older homes are heated with oil or an oil/kerosene blend. This can get extremely expensive in the winter months especially if you live in a colder location. Central heat and air is a popular feature, just make sure both are in working order before you sign on the dotted line. I didn't and found out by accident that my central air didn't work. I was fortunate in that the guy that owns the park had it fixed the next morning at his expense. If that had been on my dollar, it would probably still be needing repair in 2015! 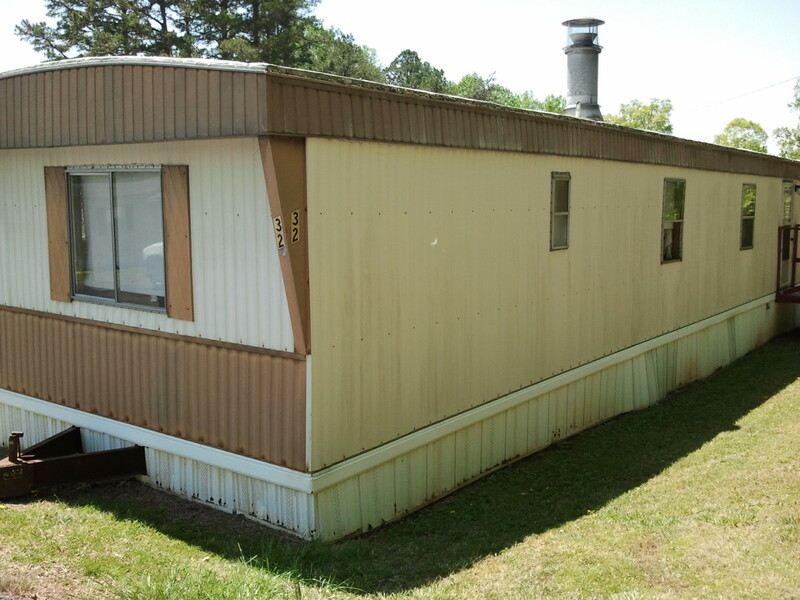 If you buy any mobile home and it has to be moved, be aware that this is not an inexpensive prospect. It can literally run into the thousands to move a trailer from one location to another and moving it can cause expensive damage to the structure - especially the roof. If the trailer is what's called a "double wide" or bigger, your move will cost even more because it has to be taken apart and the pieces have to be moved separately. The bigger the trailer is, the more it will cost to move. Also consider the cost of having the home hooked up to electric and water/sewer. Most banks will not finance a loan for an older model mobile home. This is primarily because these homes do not appreciate in value - by the time you make your final payment, the home could be worth half the price you paid for it. This makes it difficult for the bank to recoup their money if you default on the loan. So be prepared to pay for your new "old" home up front. Whether you are buying or renting the mobile home, if it sits in a mobile home park, you will be paying the park a fee each month to rent the land on which it sits. Obviously, when you pay for the trailer, you won't have any more payments to make, but the lot rent will continue as long as you live on the property. Also, in every mobile home park I've ever rented from, water, sewer and trash has been included in the lot rent, but check on that up-front. Mobile Homes Can Be Redone To Look Beautiful! Almost every neighborhood these days has some kind of owner's association but, in a trailer park it can get a little bit nerve wracking. This is not my first trailer park rodeo, so I figured I'd share a few things that folks may not know before moving into one. Know where you and your visitors are allowed to park, and ask your neighbors who have unused parking spots if you may have your guests use them. Don't just assume, because they can (and often will, just out of spite) have your friends' cars towed. This may sound kind of comical, but I'm having some issues with it. Most trailer parks have their homes set up in a specific order. My home is on a corner lot and, for some reason, my front door is on the opposite side as everyone else's in my row. While this may seem like a minor inconvenience, I've had the post office leave packages on my back porch. If I know to look for them, I will watch. If not, I could be in trouble. My AT&T modem sat out there for who knows how long, and I've had folks bring packages to the front door for me if they see them before I do. A lot of parks have very specific guidelines on how, when and what you can throw away. My park has a dumpster at the end of each row. All of our trash has to be bagged, which means I can't clean out my baby sister's car and throw the McDonald's cup right in the dumpster. Many trailer parks do allow pets, but some have breed and/or size guidelines. Also, some will not allow certain exotic pets like snakes and ferrets and some will require yearly proof of vaccinations and local licenses. Make sure you are clear before you even move in on whether or not your family pet will be allowed as well as any specific leash laws. Also, most parks demand that you carry a bag for your "dog dirt." Nobody wants to step in that and it can smell really bad in warmer weather. If you allow your license and/or registration on your car to expire, many parks will demand that you either rectify that or remove the vehicle from their property. Also, some will not allow you to make repairs on your vehicle beyond a simple changing of a tire. Most will also not allow you to wash your car on the property, especially if your water is included with your lot rent. This one is entirely subjective, but some folks in a trailer park can be real busy bodies. Though I'm over 40 and single with no kids, it's almost like I feel eyes on me when I'm out roaming around on the property, and it's probably not paranoia on my part. These folks watch EVERYTHING, just waiting for some juicy bit of gossip or something they can use to call the park manager or owner and "tell on me." 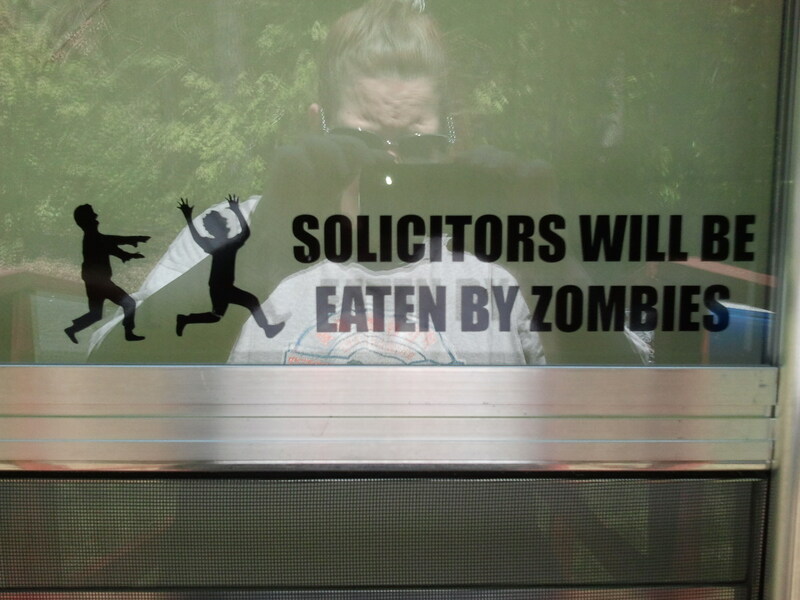 Though I plan to give them neither, this can be a real big issue, so watch yourself! The modern mobile home began with travel trailers, or what we now refer to as RVs (recreational vehicles, think Winnebago). These things started out as little rooms, basically, that could be towed behind cars or trucks, thus eliminating the need for hotel rooms while on vacation and designed to be more secure and comfortable than a tent for camping. Travel trailers began production in 1926 and, by the late 1940s, some enterprising folks figured out that they could make travel trailers that were meant to be permanent and affordable homes. 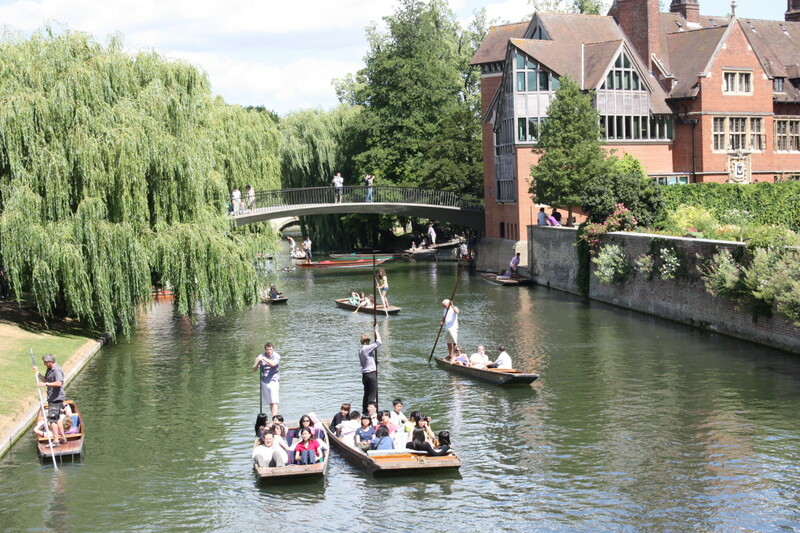 First came the single-wide which could be as large as 18 by 90 feet, then came the double-wides which essentially double the width of the home. Essentially, with the exception of the newer homes, most trailers do still have axles and wheels attached to the underside, unless the home has been put on a foundation. This makes it easier to haul it wherever it needs to go. Mobile homes are now manufactured in all kinds of crazy ways and some folks prefer the term prefabricated (prefab) or modular to mobile home. They even make these things with multiple stories now! The prices have changed dramatically, too. What once was touted as an industry that made affordable housing is now producing double and triple wides that can cost in excess of $80,000. Though that might seem like a deal, the cost of the land has to be considered and know that the value of your mobile, prefab or modular will never increase. Can you get back what you paid on an updated mobile home if you keep it well maintained? Usually, no. They depreciate just like a vehicle does. If you keep sinking dollars into it to keep the appraisal value up, it’s just a nice looking money pit. I am interested in a 1981 mobile home currently heated solely with electric. It has no ductwork. How big a deal is it to install a furnace, central a/c, and ductwork in a 1981 mobile home? I live in New England. In my opinion, in a mobile home of that age, it would cost more to do the work than the home is worth. Get an appraisal and an estimate for the work and go from there. How can I discover the value of a 1982 Fleetwood mobile home? Check with a dealer and get an appraisal. Can I move my 1985 model mobile home/trailer? It depends on the condition of your trailer. Get in touch with someone who transports mobile homes and have them come out and inspect it to see if your trailer is safe to move. 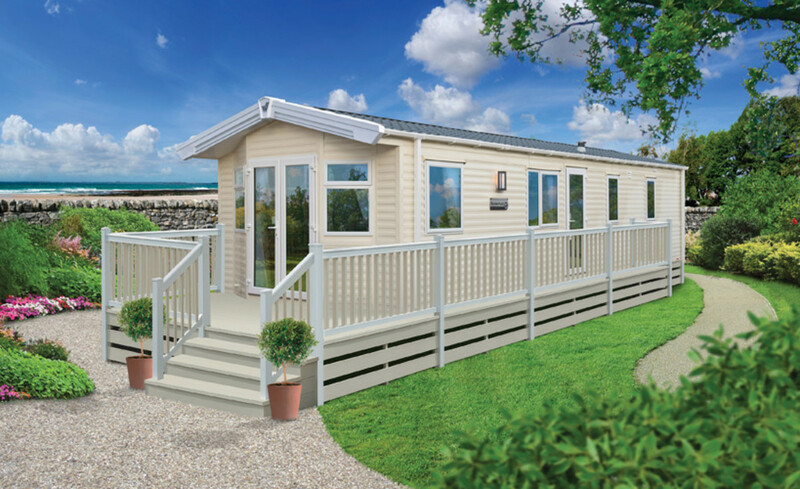 Buying a Mobile Home on a Holiday Park? Lee, Get rid of that place! You have three kids to think about. That old home would need to be gutted and totally made over to feel and be safe. I would not even have a pet in there. Sell,sell,sell! 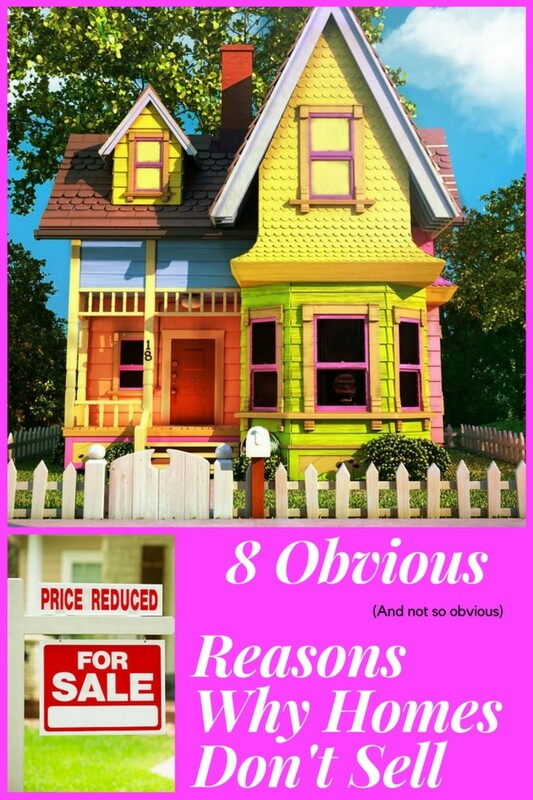 You can get a newer home that is in great condition for not much money.....you just need to look. 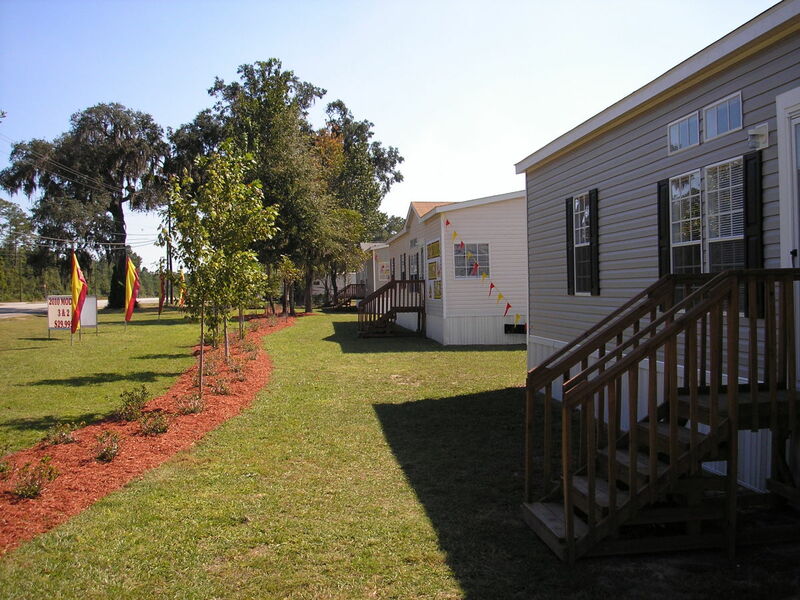 Mobile Homes can be a great place to live if you have a well built home. I prefer the Modular Homes. If you are fussy about little issues about Mobile Homes. Buy a regular home instead. If you're considering a mobile home, look into a modular home instead. They are very similar to "regular" homes, and are usually stick built in segments at the factory and shipped to the site to be reassembled. It's basically the best of both worlds. I guess I must have hit the right park and home. As I read through all of these things I just keep telling myself I must be blessed. 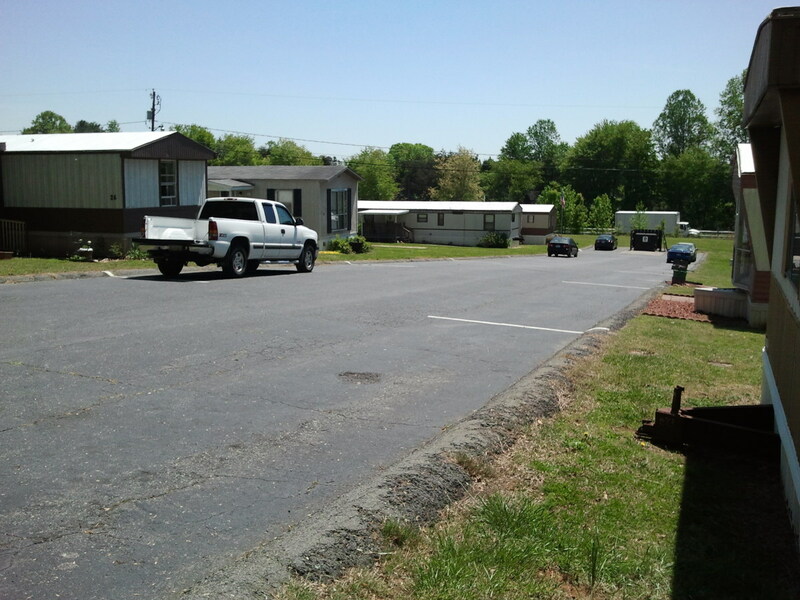 This is my 6th new manufactured home and the second park area. 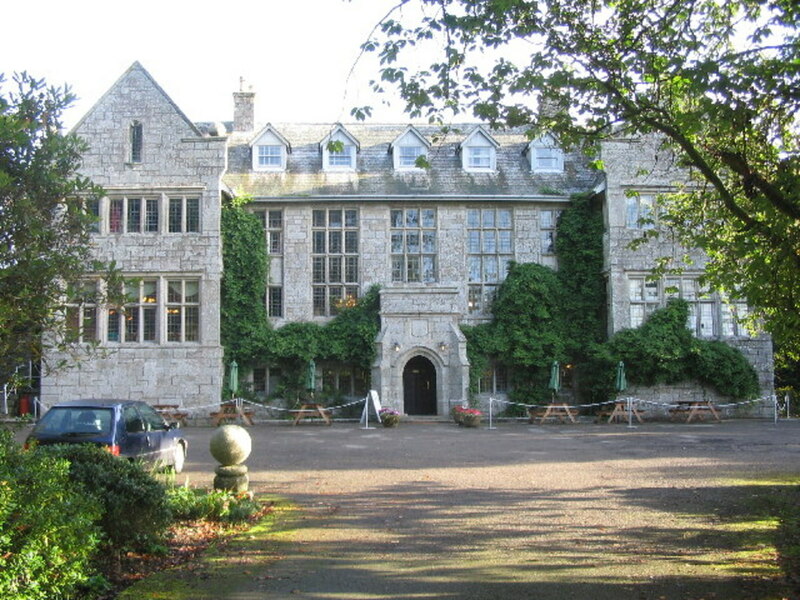 Both to this point have been awesome places. The trash is picked up every week at the driveway. We have drives for every home and can also park on the wide streets if needed. As for my home I purchased new again and found that each on I purchase gets just a little better each time. I won't even look at one that isn't quote unquote standard. Been through the "trailersized" issues. But as for the busy bodies I think that is everywhere, I have never lived anywhere, where they weren't looking out of the corner of the window watching you every step of the way. I meant to say windows and a whole new " roof "
I just bought a 43 year old mobile home and it needs major work. I have three kids and am worried about mold, faulty or old wiring and the weakening of the structure itself. 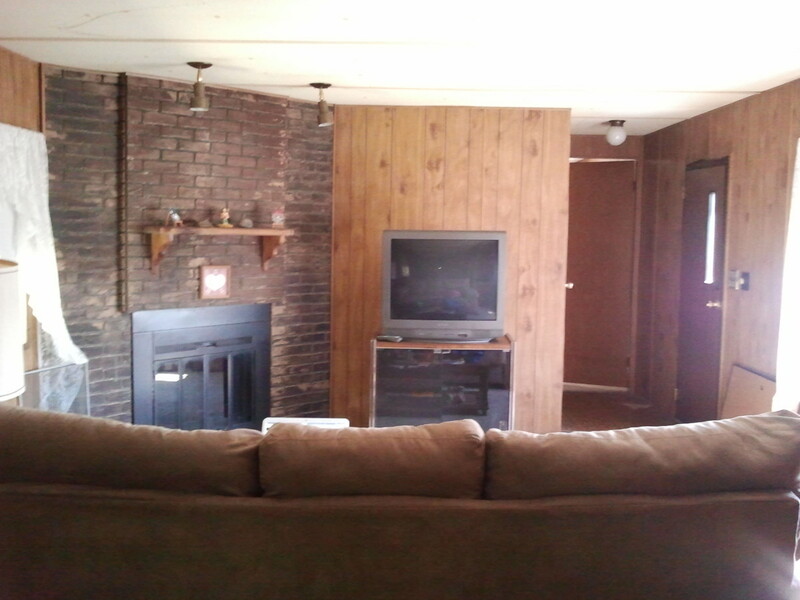 Multiple rooms need new subfloor,drywall,insulation, windows and a whole new room. I'm seriously considering selling it because I think it won't be safe to live in even after all the renovations I eventually make. Any thoughts? Trying to buy an old mobile home on its own lotis impossible because the banks dont give loans even for the lot. They say it has to be on a foundation but an older mobile home that is already settled on jacks is not worth building a foundation. sadly I cant get a refinacne loan because the lot is still just a lot and I cant get any financing . I am sad. I nevr live in a mobile home. I thought ever thing was the same like a house the wiering I thanking on moving in home. We got an older home 20 years ago.Lived in it 7 years.We now have a brick home.I realy think parts of it was bigger than whats in my house. Ever hear of a mobile home manufacturer Holiday Manor ? I have one but can't find any info on it. Great information. A topic so often overlooked. I would love to work on HGTV renovating non-stick built homes. Voted up. This hub is very informative. I've lived in a trailer for years. We live in the country on our own 1.6 acre lot. Our first trailer was four years old back in the day when not all of them were insulated well. We remodeled the entire home and added more insulation and needy things like better light fixtures and plumbing. We bought a new mobile home twenty years later. That was fifteen years ago. Although we have a heavy duty, thicker wall model things still wear out and remodeling is in progress once again. We paid the price of a house for this home expecting it to last as long. I truly wish we had bought a house instead. I am glad though the thicker walls have saved us plenty on our heat bills. Good hub. Voted up. My problems are all plumbing. I'm lucky in that the person who owns the park is not charging me to fix anything, but it sure is taking a long time. 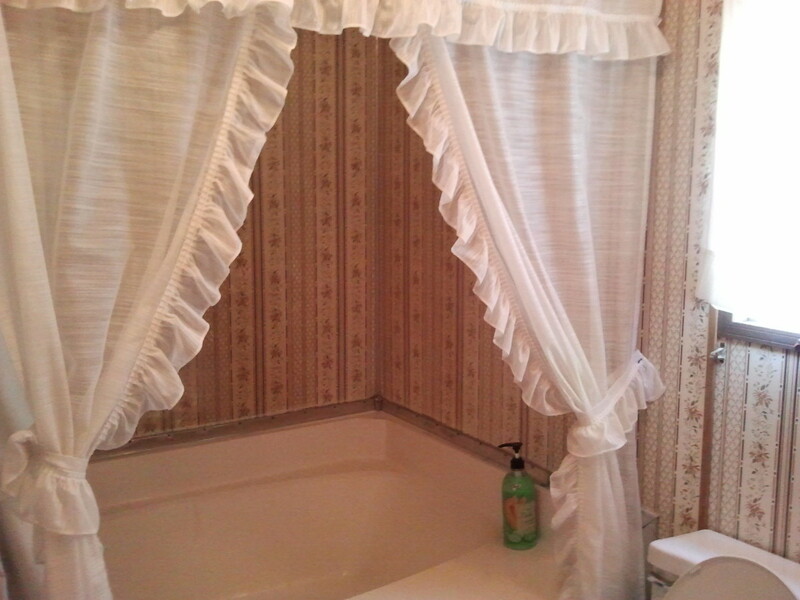 I have lived here two months now and I still can't use the big bathtub - but at least I have another bathroom. I hope all is well in yours! I also live in a trailer park, bought my 1973 model in 2007 for $8,000. I've since had to do major plumbing work and I use room air conditioners during the summer, which, ironically, save me what I would've spent on central air. The heat part of it still works, though. I find your comments dead on about all the problems of older trailers, but mine's okay for now. I've, ahem, totally thrown stuff in the dumpster without it being in a bag. If you've ever looked in the dumpster, you would be amazed at what people throw in there. I only say this because I've seen some weird stuff in there...and some stuff that totally shouldn't be in a regular dumpster.